DIDDY HAVE 2PAC KILLED? A FORMER COP CLAIMS YES…. It’s like the ghost of 2Pac has come back to haunt Diddy. Diddy really do it? I personally don’t trust Diddy. He comes off as a cold calculated do whatever it takes type to get what he wants. Just my vibe though. You know how the saying goes….what’s done in the dark, will eventually come to light. A retired Los Angeles cop is convinced he’s cracked the case of Tupac Shakur’s decades-old murder — and the mastermind was none other than Sean (Diddy) Combs. When the gang member’s nephew, Orlando (Baby Lane) Anderson, eventually pulled the trigger, he fatally wounded Shakur but only injured Knight, Kading claims in the upcoming Netflix doc. The shooting took place on a Las Vegas street in September 1996 and remains officially unsolved. One ex-cop thinks he knows who killed Tupac Shakur. Combs scoffed at the theory when it first surfaced with the book. “The story is pure fiction and completely ridiculous,” he said. 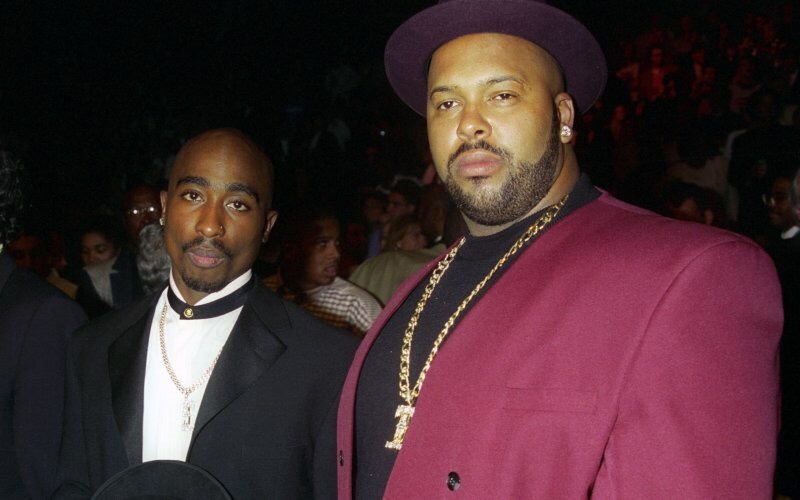 But Kading, who led an LAPD task force investigating the shooting deaths of Shakur and Brooklyn rapper Biggie Smalls, wrangled a confession out of Keffe D after the Crips member feared facing charges for a different crime. His personal copy is heard in the Netflix documentary. “You get a very strong sense that he’s speaking very genuinely and transparently. He comes across as telling the story as someone who was there. The fluidity is very natural,” Kading told the Daily News on Thursday. 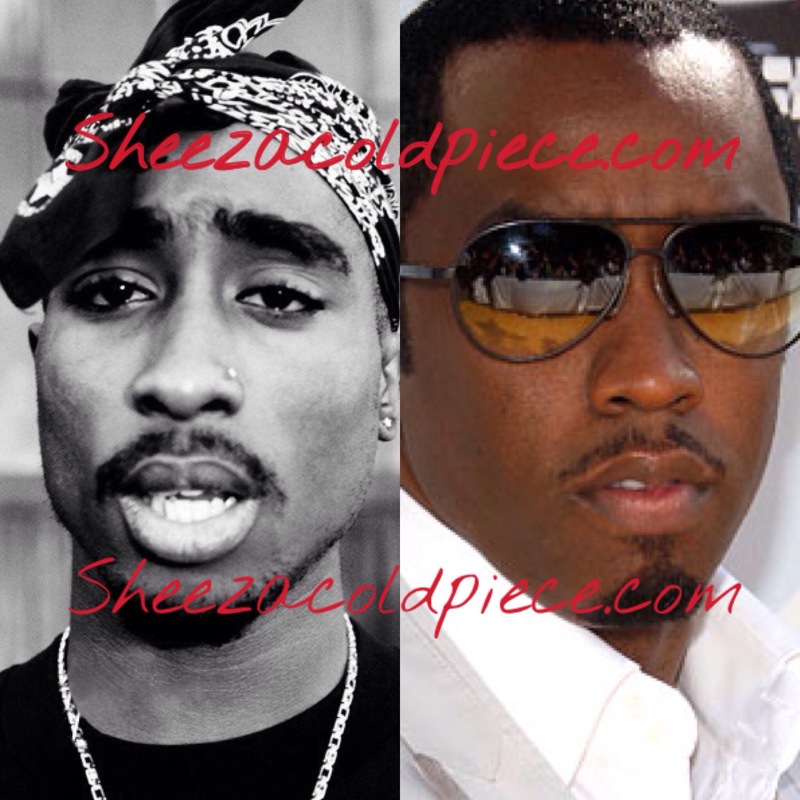 Diddy (seen in April 2014) had Shakur killed, a retired LAPD cop has alleged. Hip-hop legend Tupac Shakur died in 1996. For example, Keffe D knew there was a secondary shooting that night that investigators kept a secret, he said. “There was engagement with one of the members of Tupac’s entourage. That was very critical and placed him at the scene of the crime with investigative information not previously made public,” Kading said. He said it’s important to consider Combs’ “perspective” when weighing the allegations against the Bad Boy Entertainment mogul. 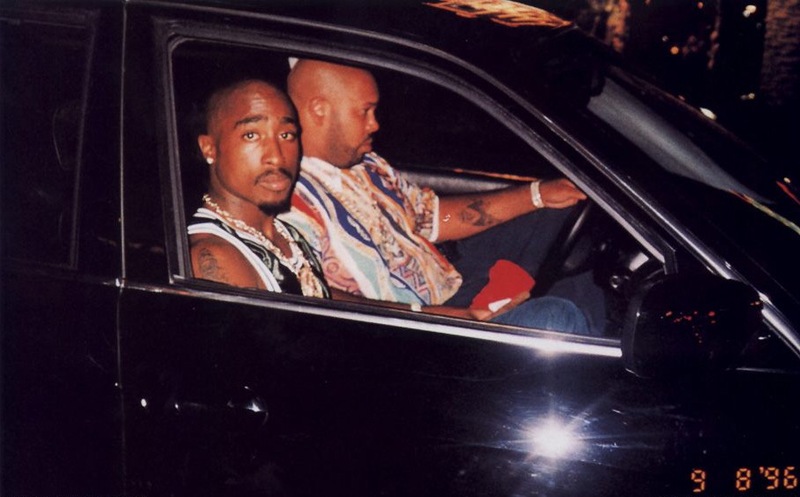 “He was in precarious situation where Suge Knight was actively hunting him down. Suge held him responsible for the (1995) death of a friend in Atlanta. So there was this sense of desperation that Combs was working from,” Kading claimed. “There was a very clear and present danger. He’s not a calculating, sinister assassin, but a person trying to protect himself from something he knew was coming,” Kading said. He said after Shakur’s death, a vengeful Knight shelled out $13,000 to his own hitman, Bloods member Wardell (Poochie) Fouse, to kill Smalls — a close friend of Diddy’s — as retaliation. Smalls was gunned down in Los Angeles on March 9, 1997, six months after Shakur died. Public fascination over the still-unsolved murders has endured nearly 20 years, fueling competing rumors and speculation. Notorious B.I.G., aka Biggie Smalls (l.) leaves a Los Angeles party with producer Diddy on March 8, 1997, shortly before Smalls was shot to death. Knight, 50, is currently behind bars in Los Angeles on charges of murder and attempted murder in an unrelated case. He has pleaded not guilty to allegations he ran over two men with his truck, killing one, outside a Compton burger restaurant in January 2015. The documentary in which Kading makes his case — also called “Murder Rap” — is due to stream on Netflix in June, he said. Dr. Maya Angelou is a remarkable Renaissance woman who is hailed as one of the great voices of contemporary literature. 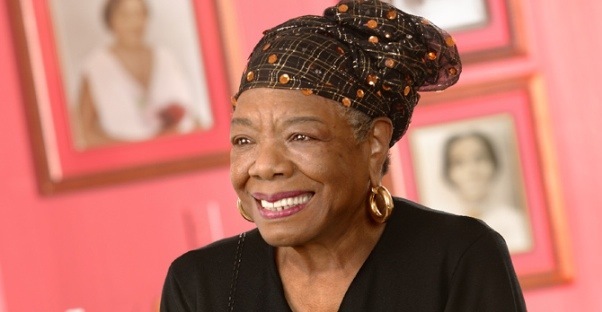 As a poet, educator, historian, best-selling author, actress, playwright, civil-rights activist, producer and director, she traveled the world, spreading her legendary wisdom. Within the rhythm of her poetry and elegance of her prose lies Angelou’s unique power to help readers of every orientation span the lines of race. Angelou captivates audiences through the vigor and sheer beauty of her words and lyrics. I have so much respect for Dr. Maya Angelou. 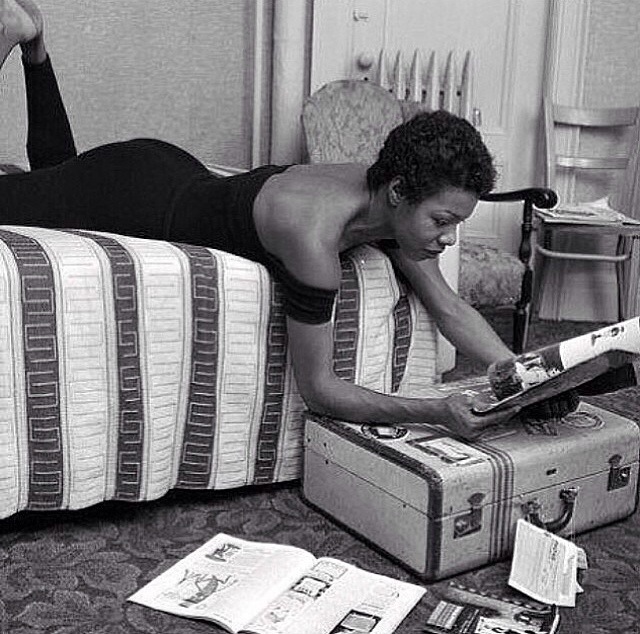 It’s sad when a powerful voice and spirit like Maya Angelou isn’t acknowledged until death, but in this moment many of us take the time to honor her memory by posting pictures, her poems and books. I will admit that reading her words empower me and gives me the courage to face anything. Her words make me proud to be me, a woman, and to respect myself and love myself. Thank you Dr. Maya Angelou for your inspiration. 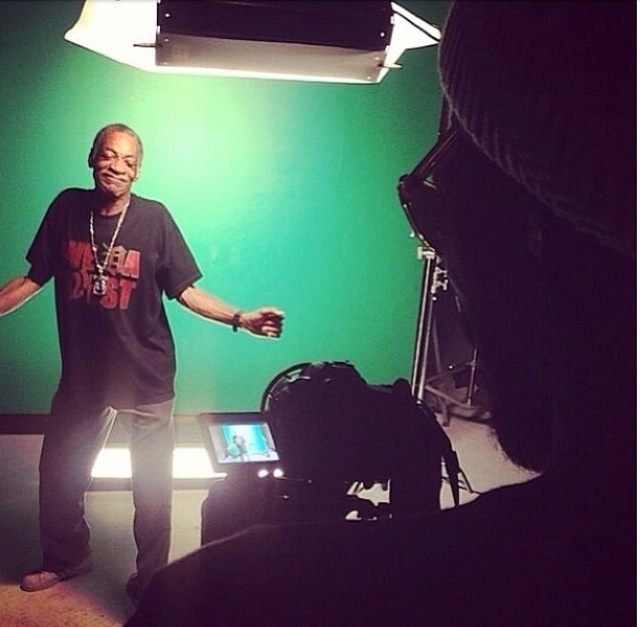 If you know Snoop, you know his uncle June Bug was present in many videos and shows along side Snoop. 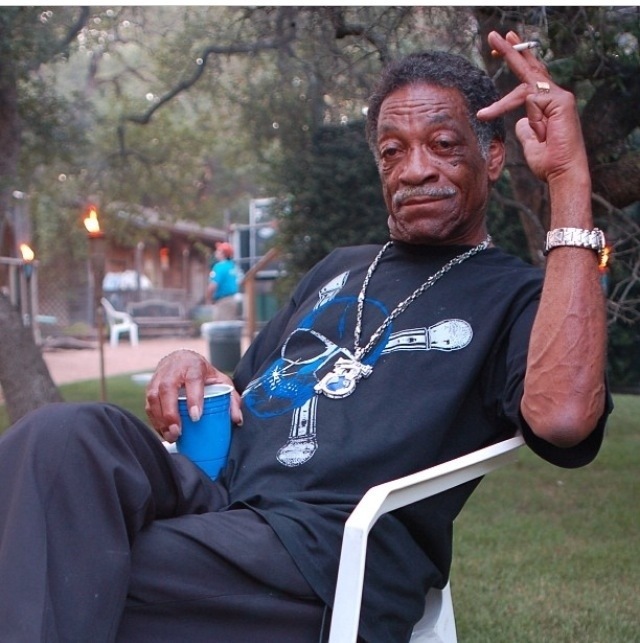 The love for his uncle is undeniable and Snoop is mourning at this time. 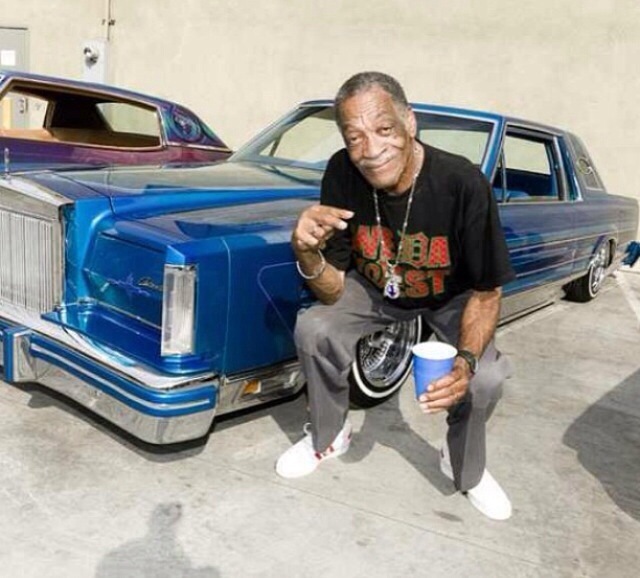 My condolences go out to Snoop and his family for their loss.